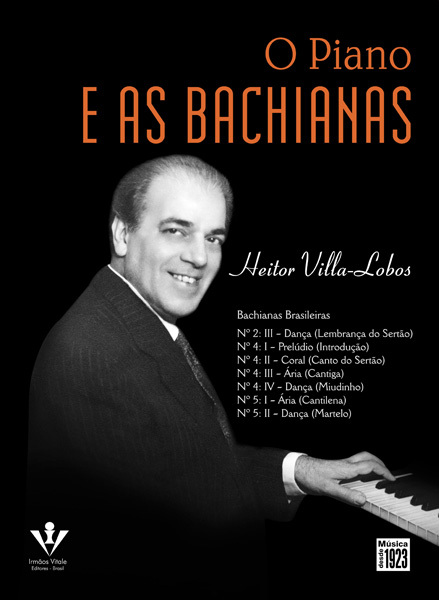 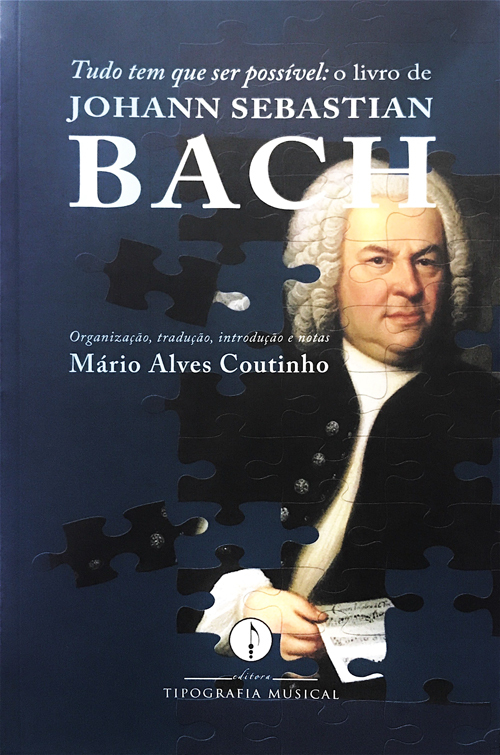 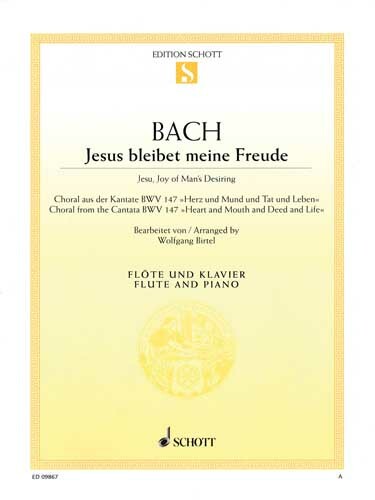 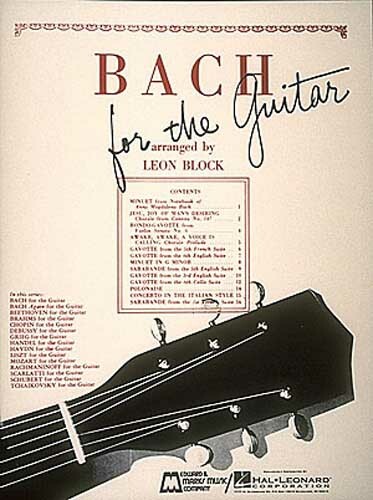 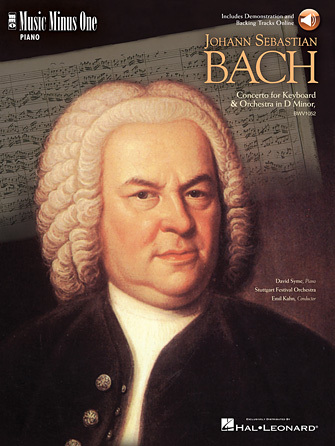 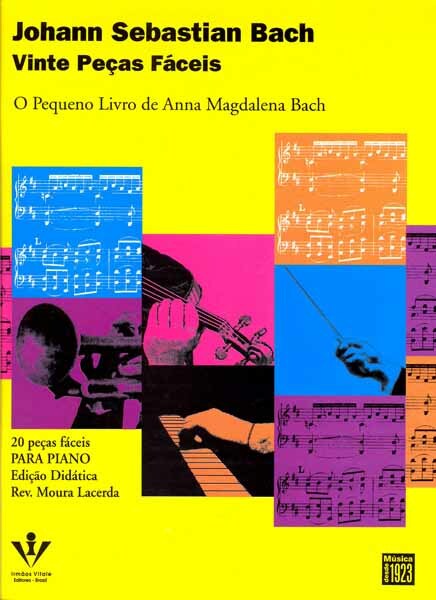 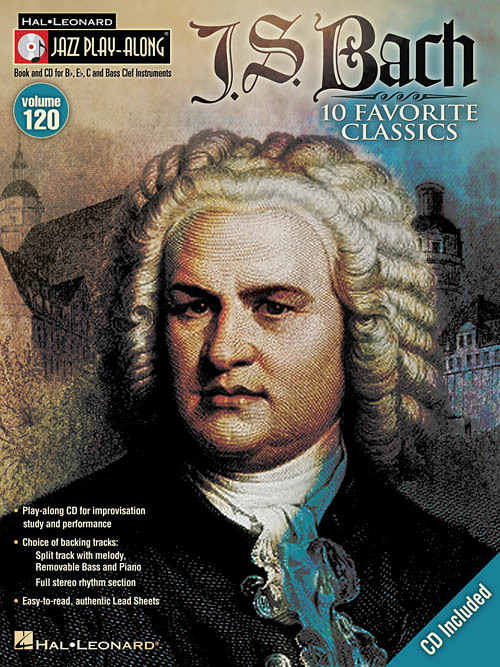 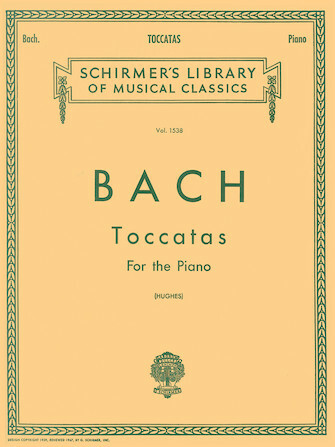 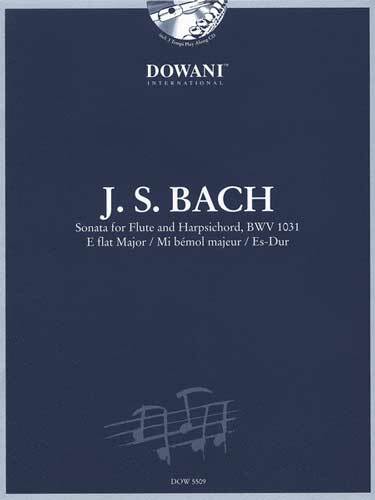 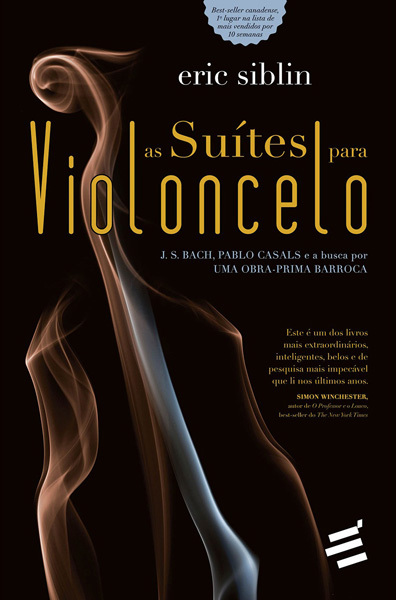 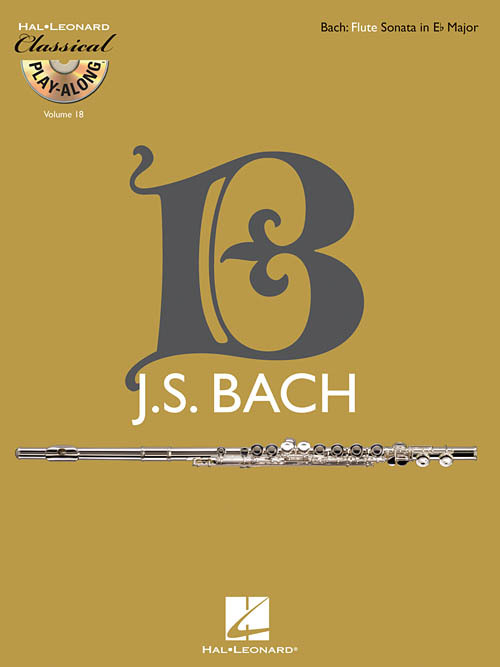 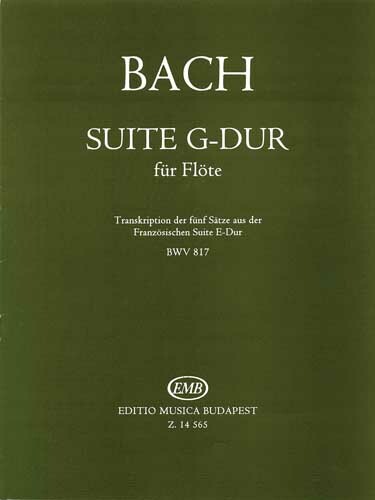 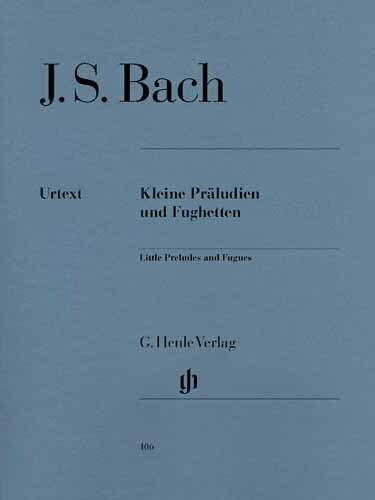 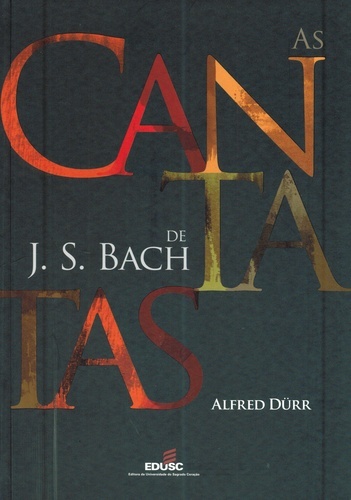 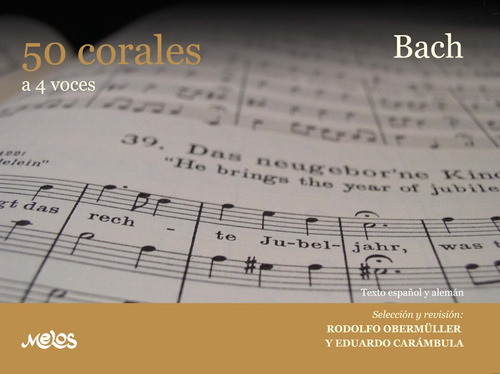 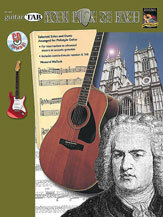 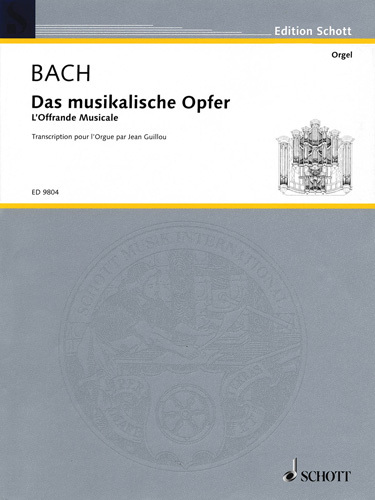 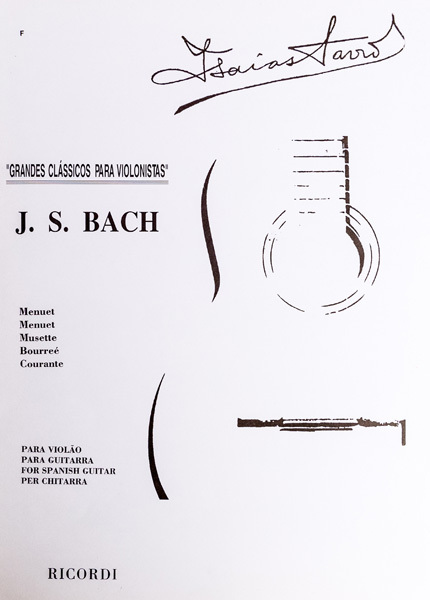 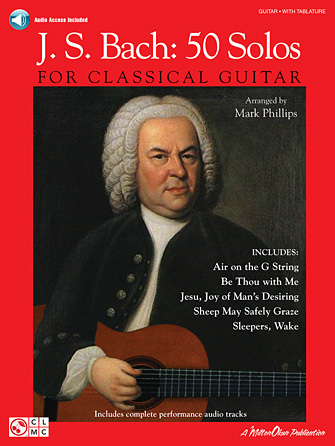 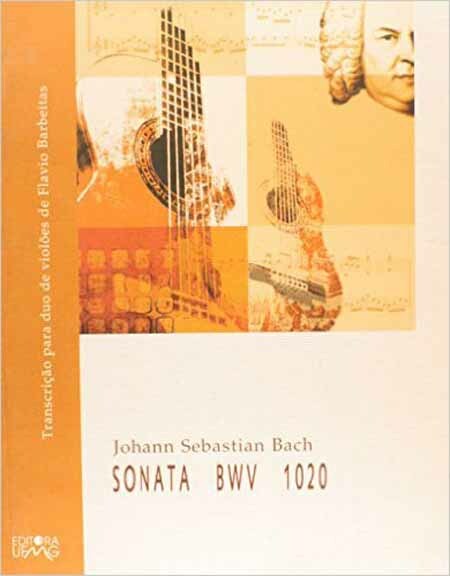 Edição Bach-Gesellschaft. 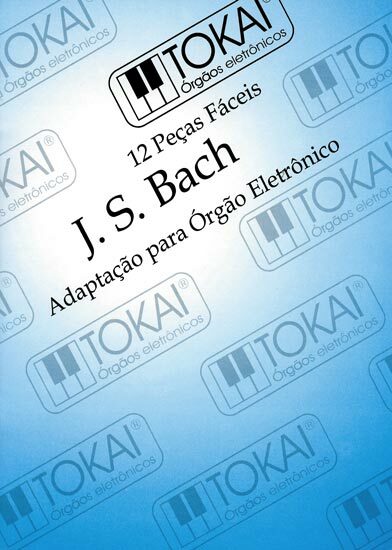 Para cravo, piano e teclado. 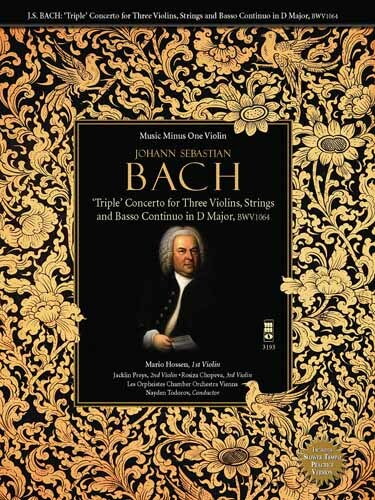 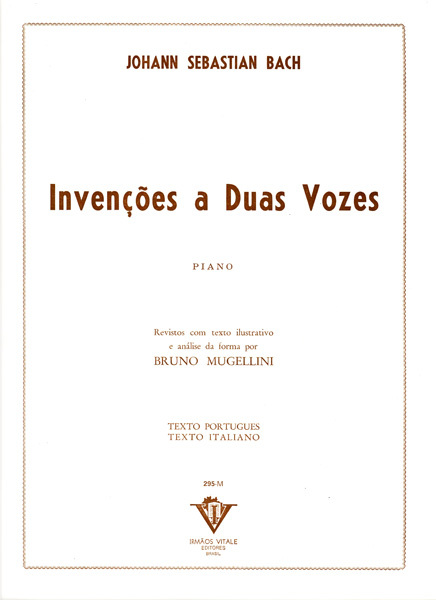 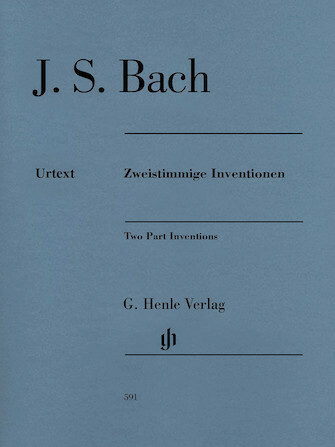 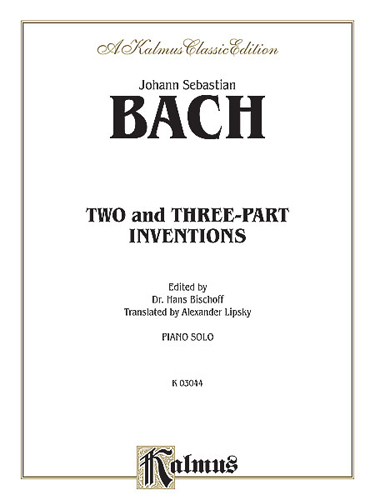 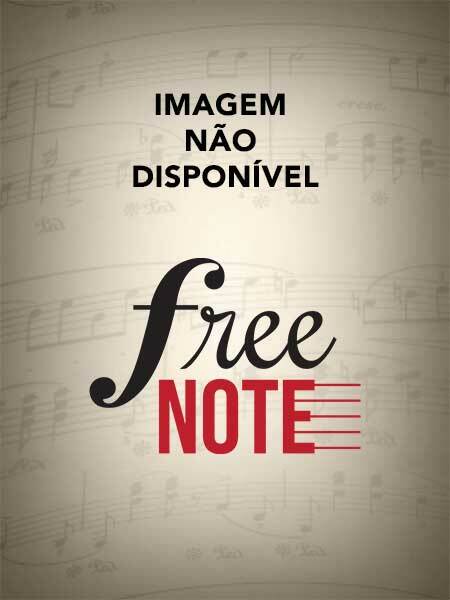 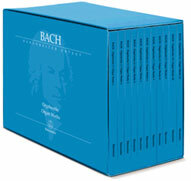 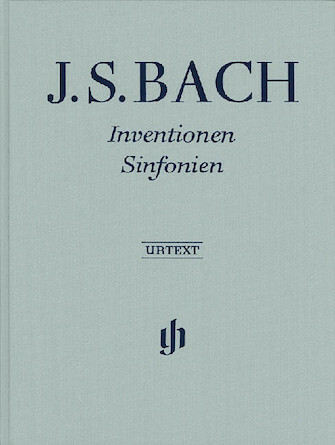 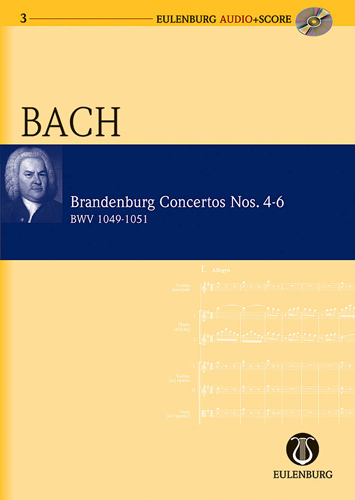 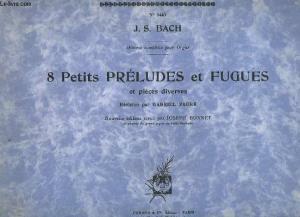 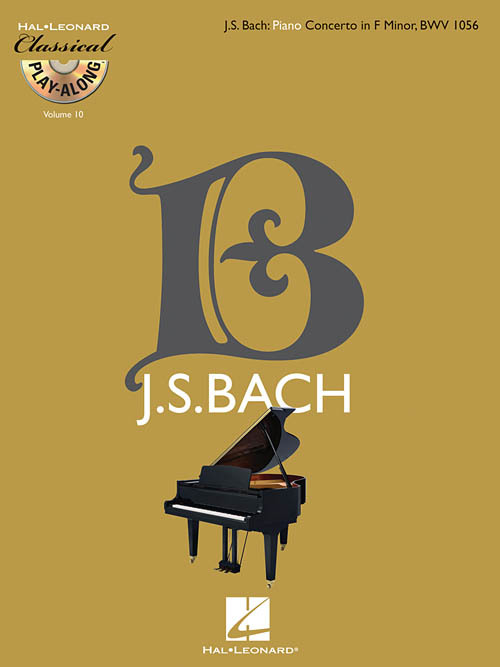 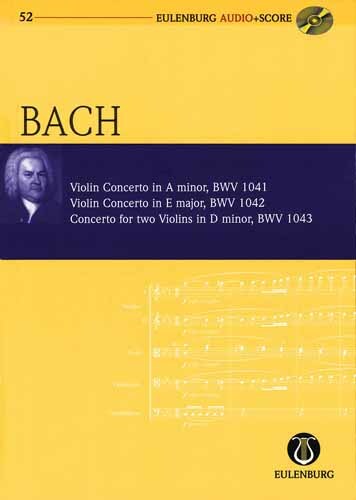 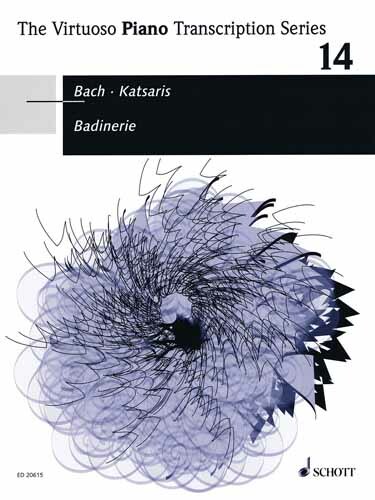 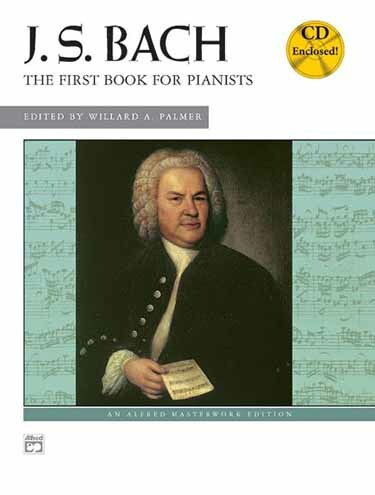 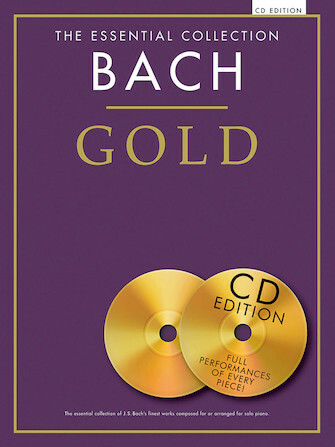 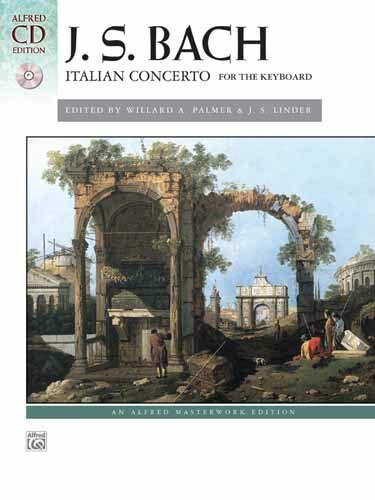 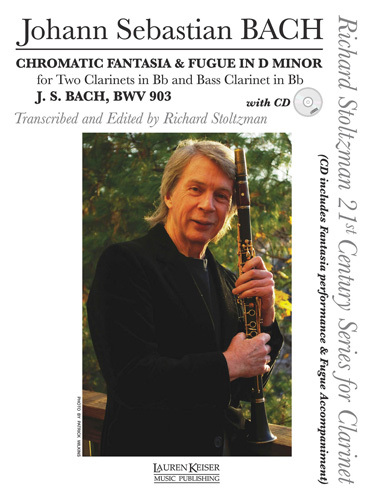 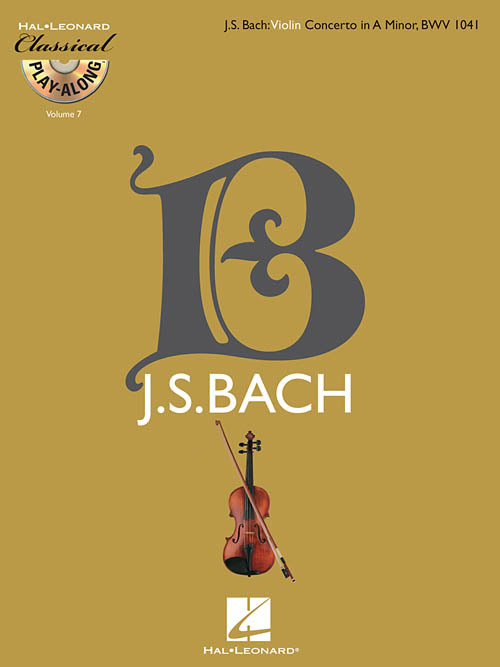 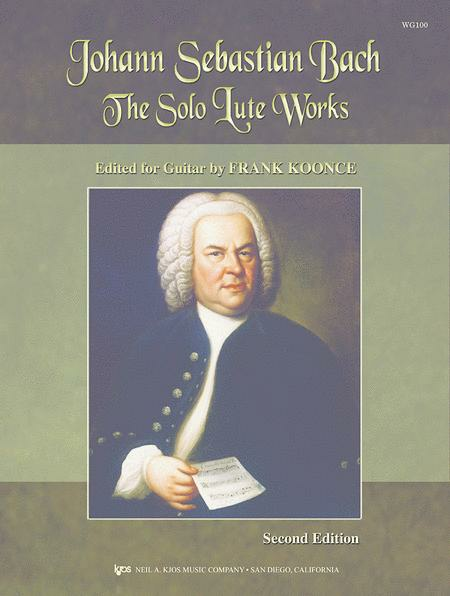 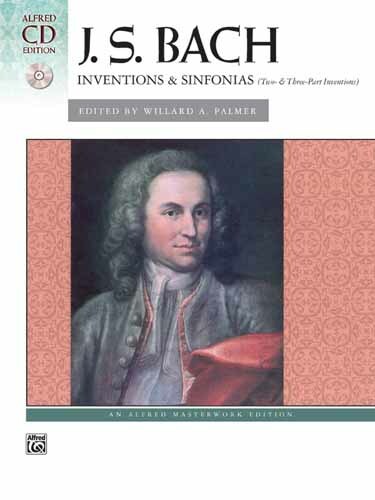 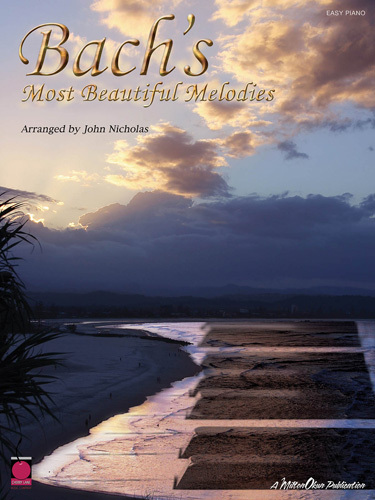 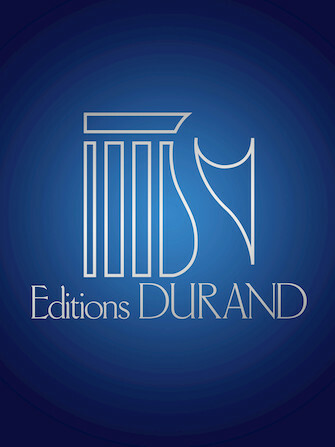 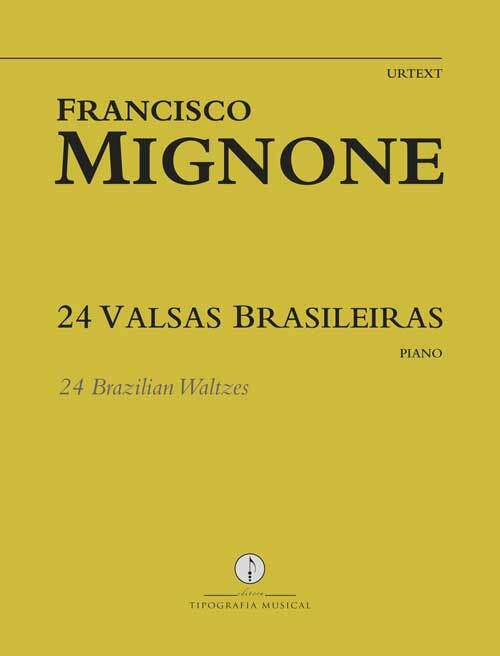 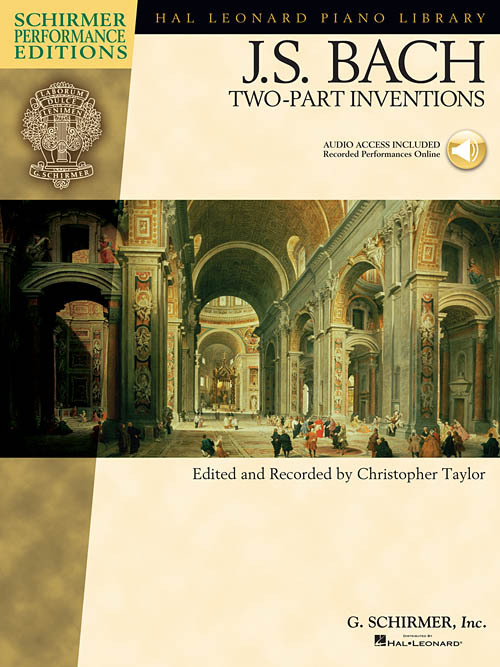 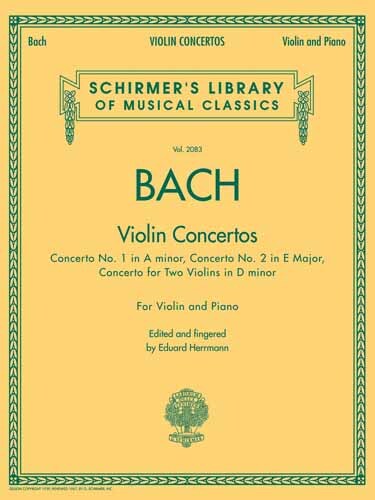 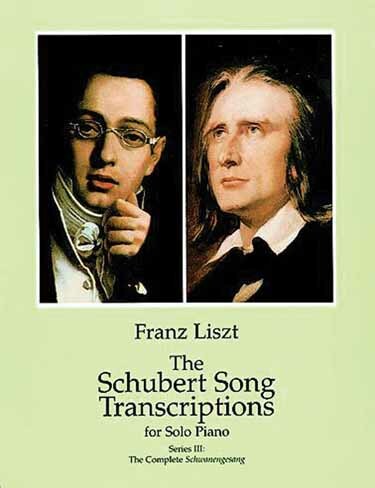 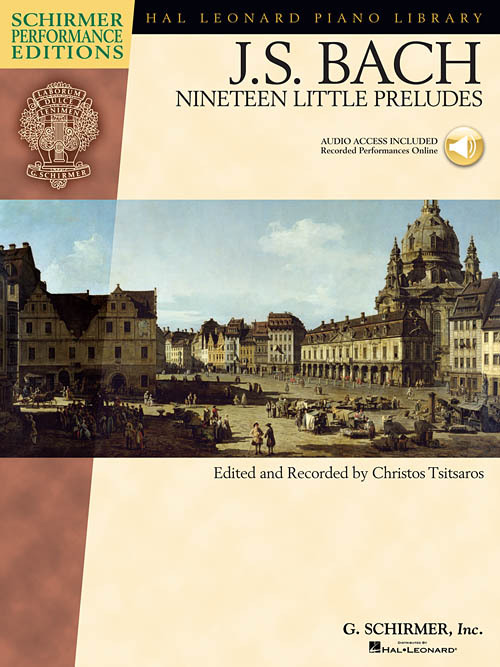 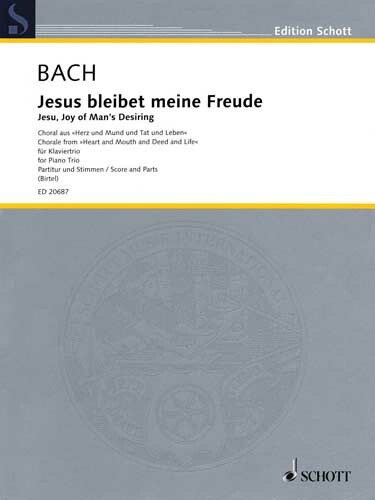 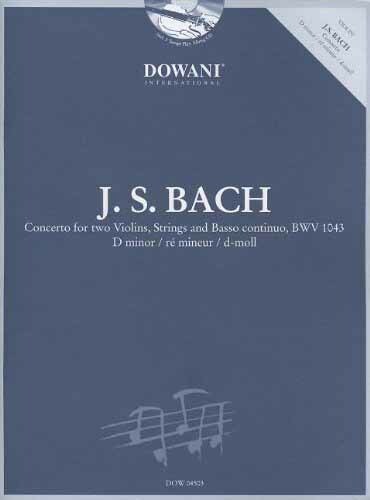 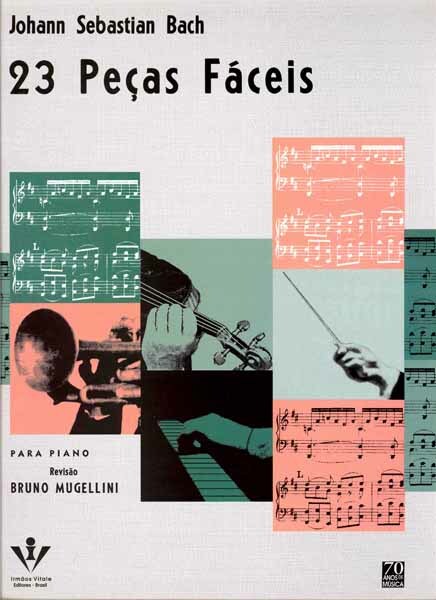 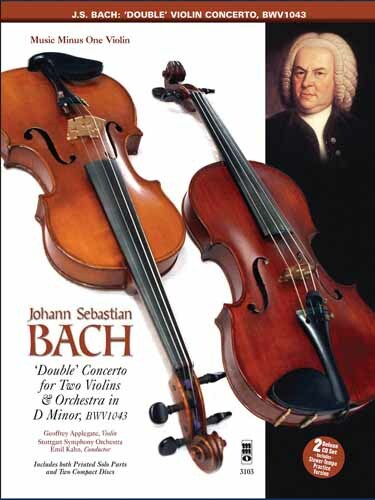 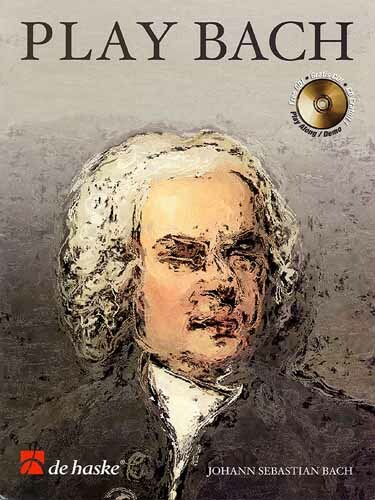 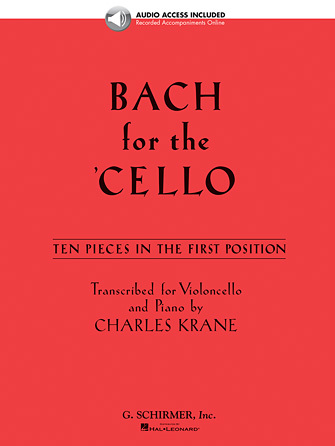 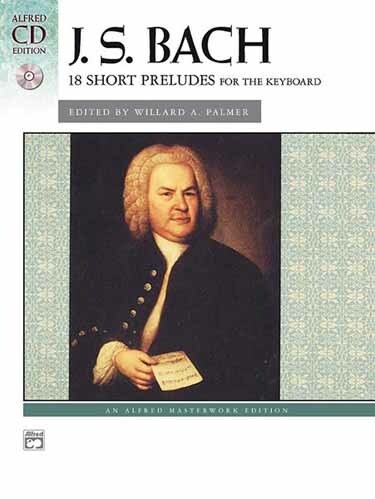 Inclui: English Suites, French Suites, Six Partitas, Goldberg Variations, Two-Part Inventions, Three-Part Sinfonias. 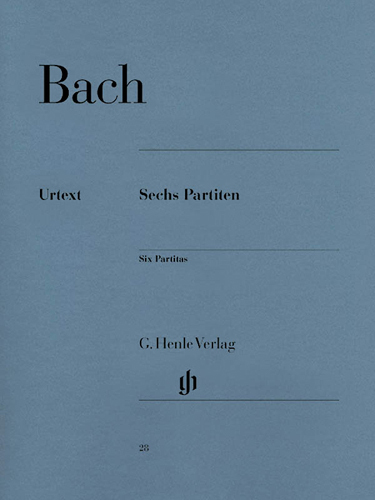 Bach-Gesellschaft edition. 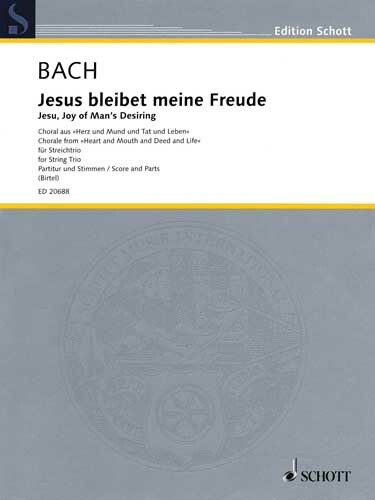 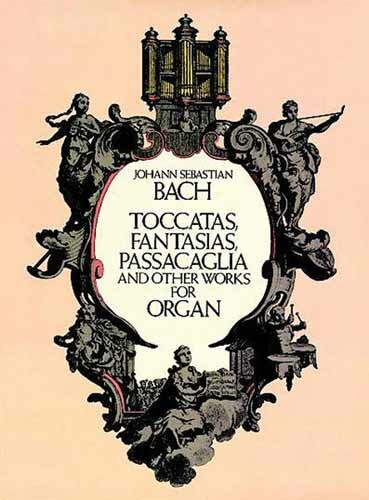 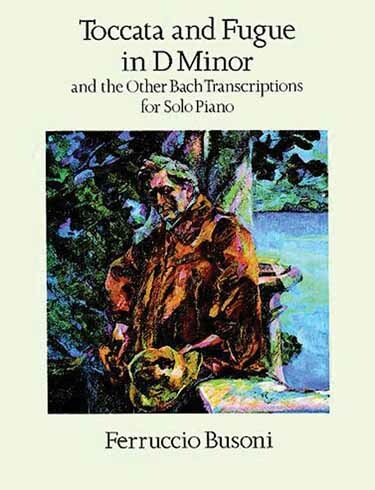 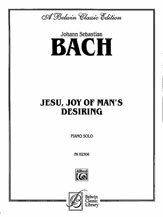 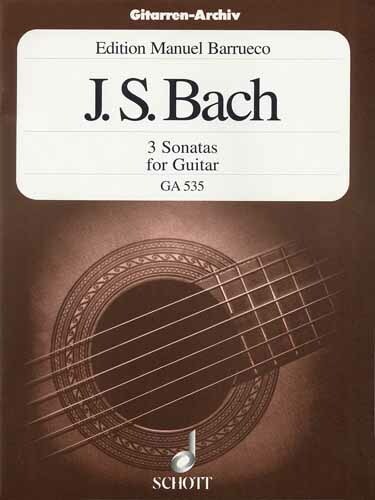 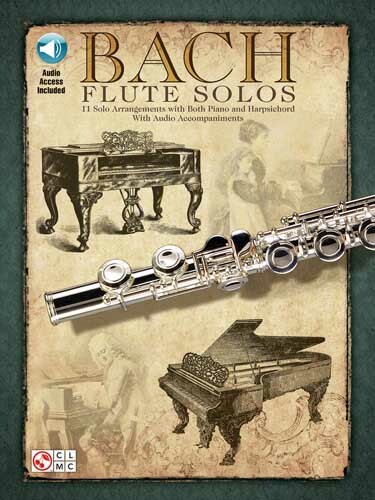 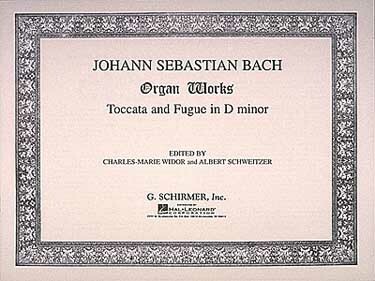 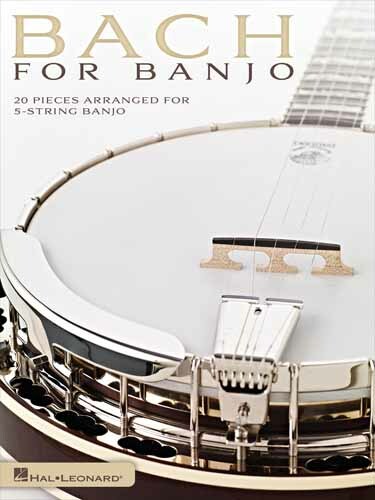 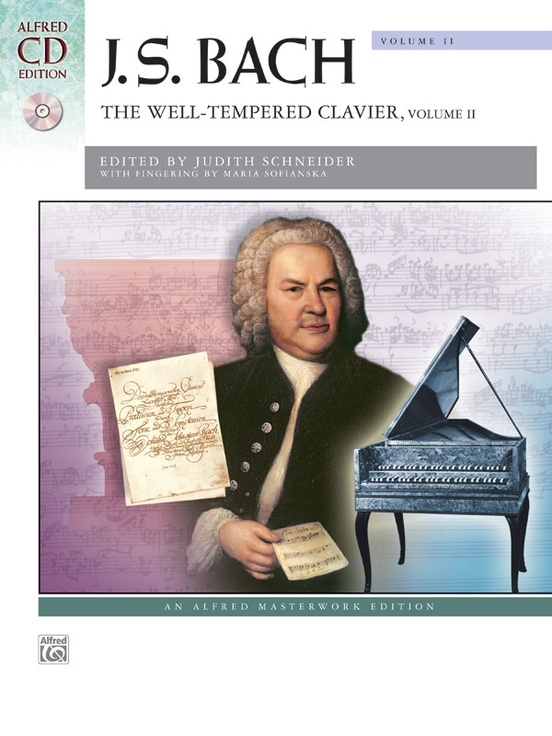 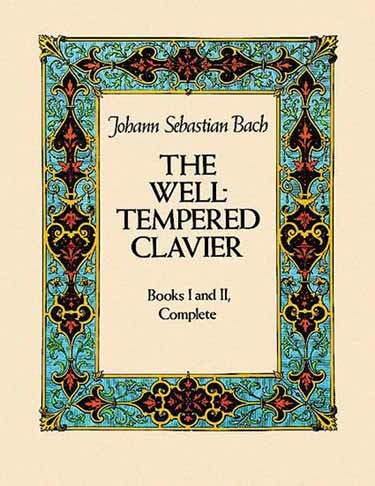 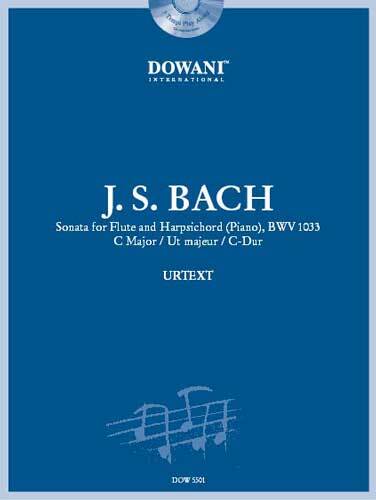 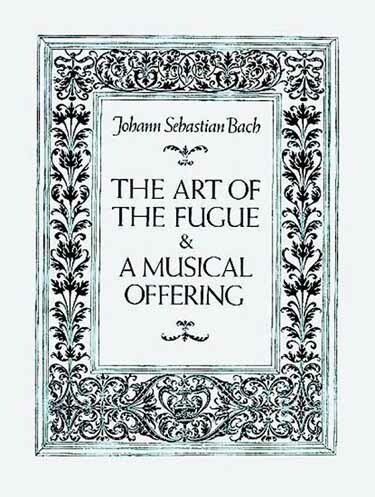 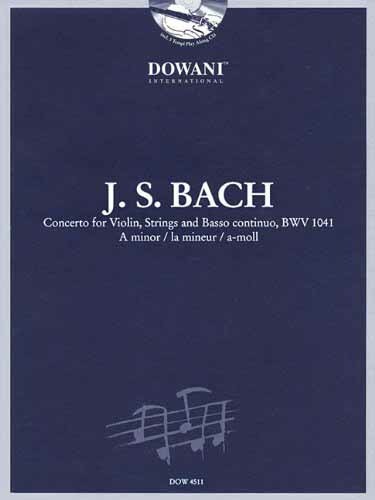 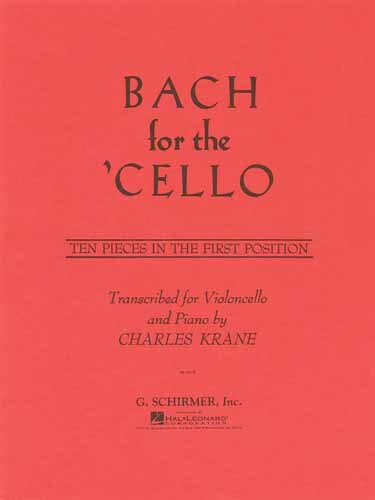 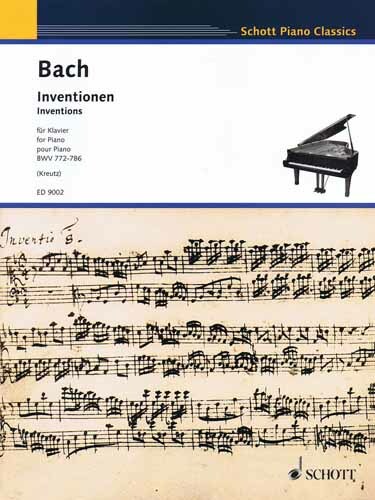 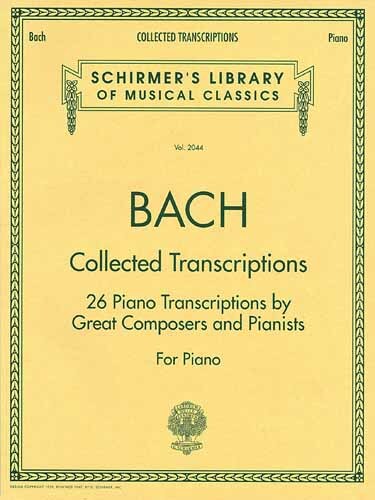 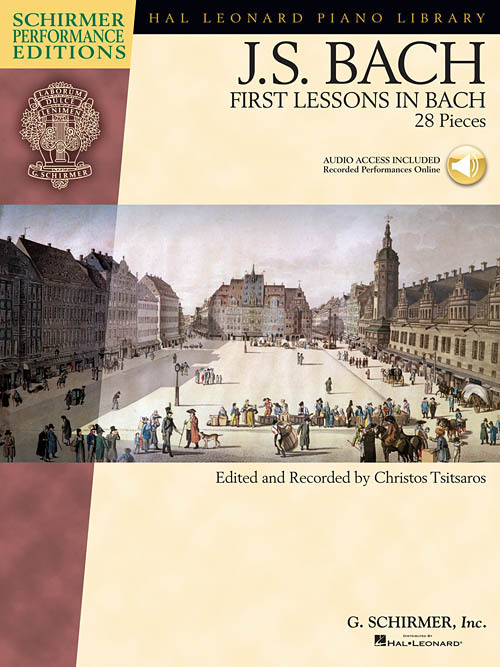 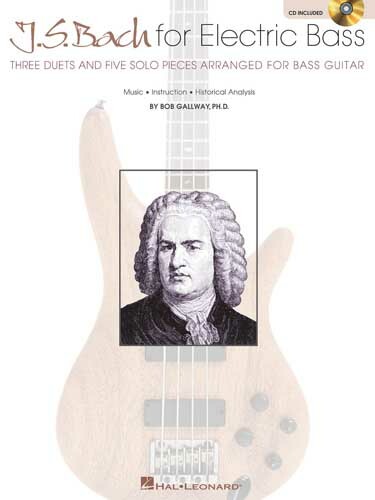 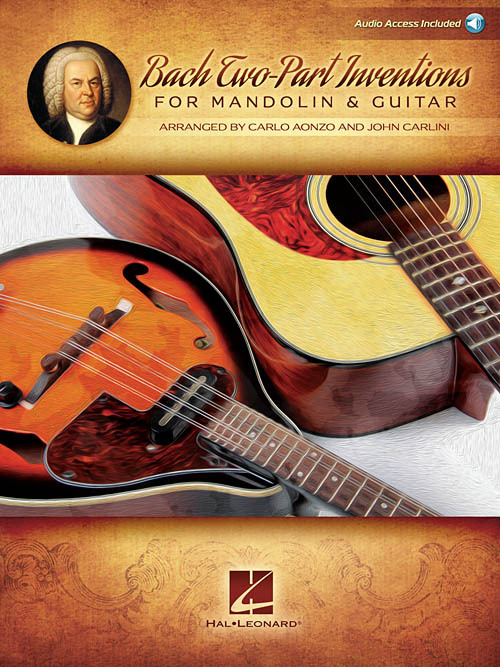 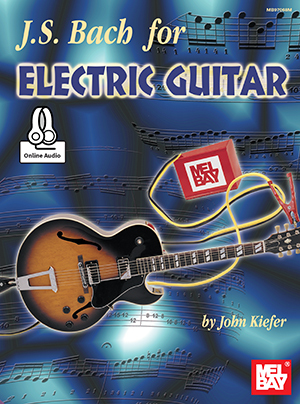 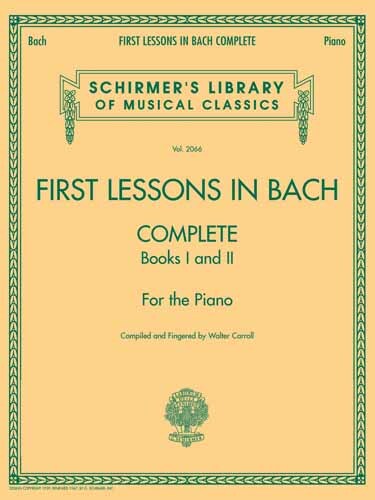 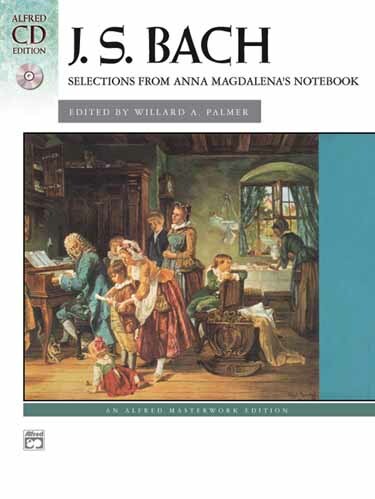 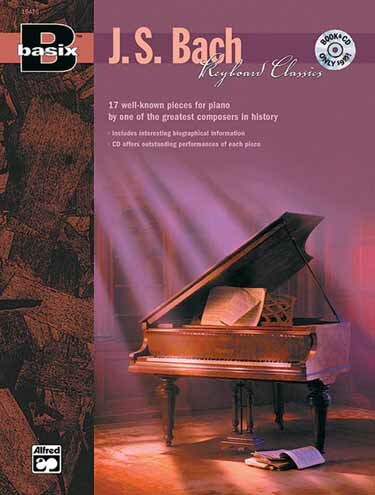 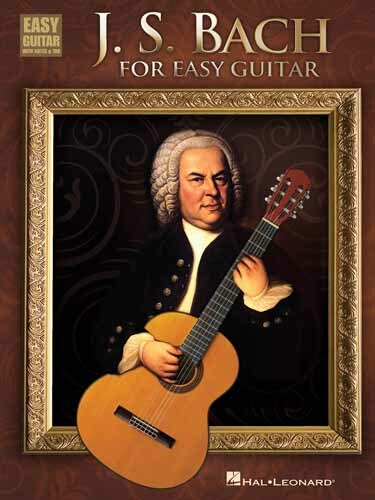 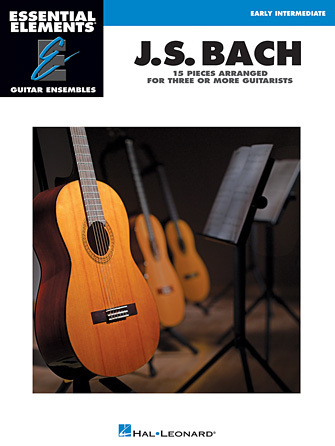 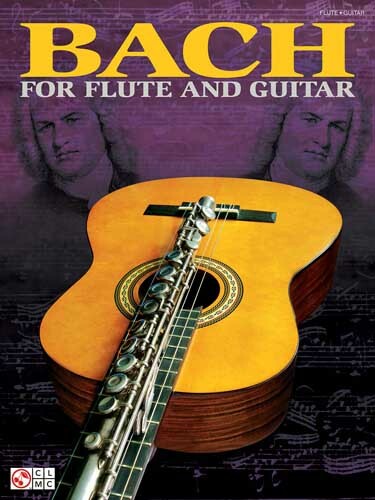 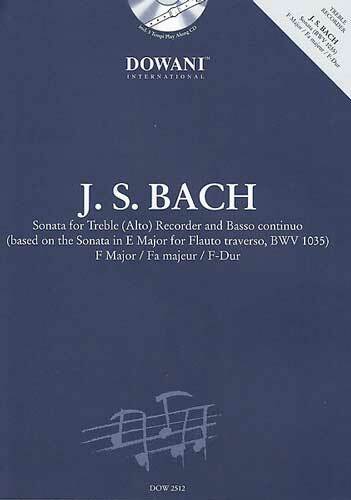 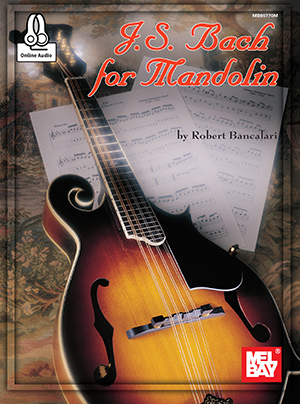 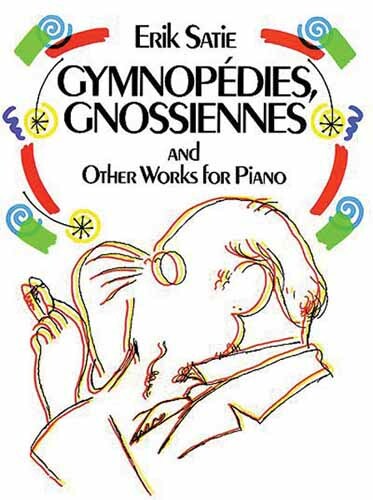 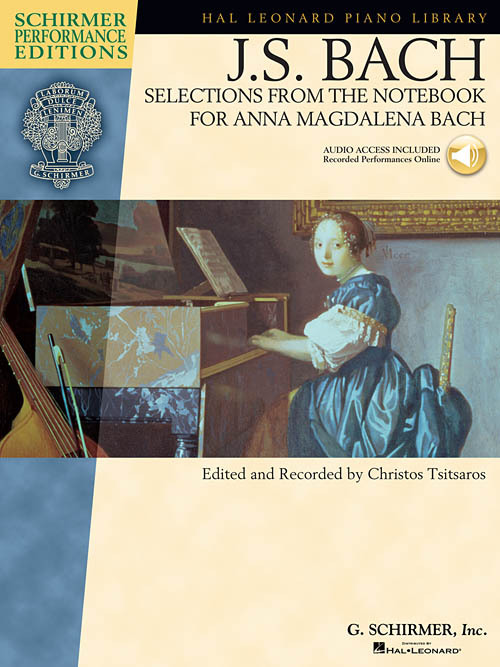 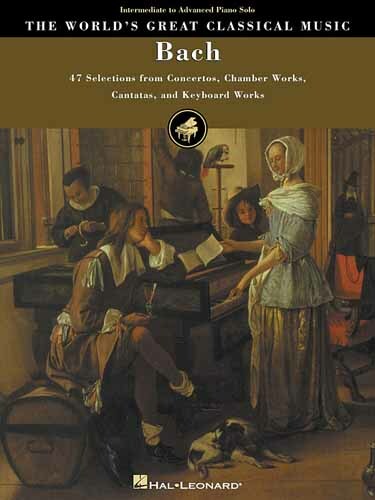 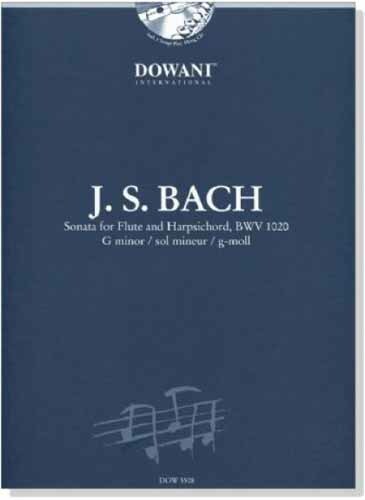 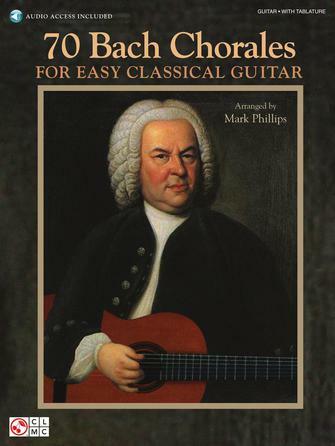 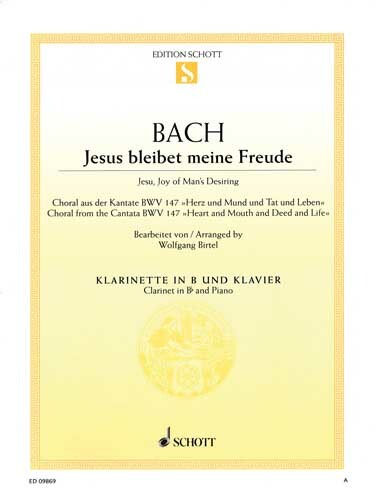 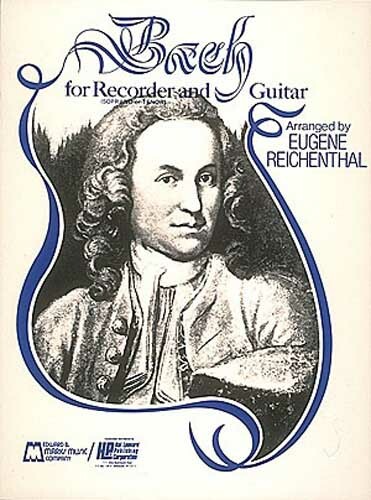 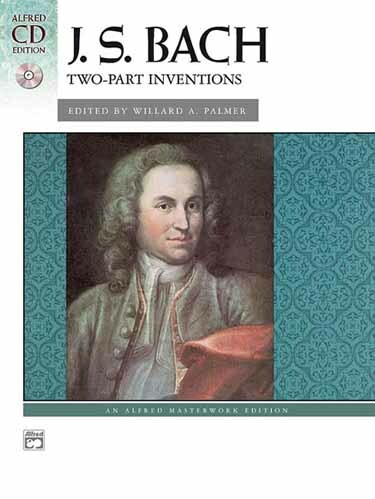 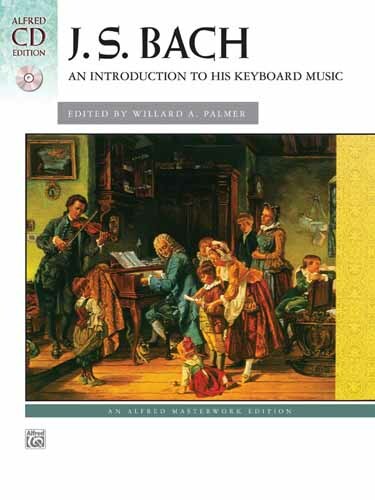 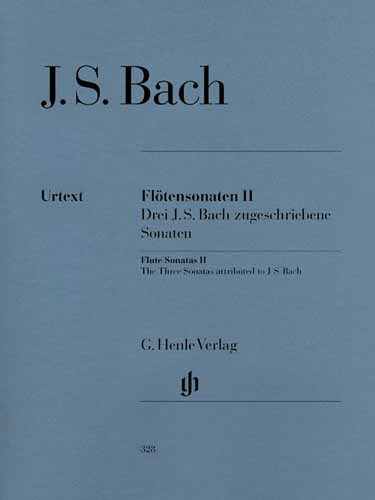 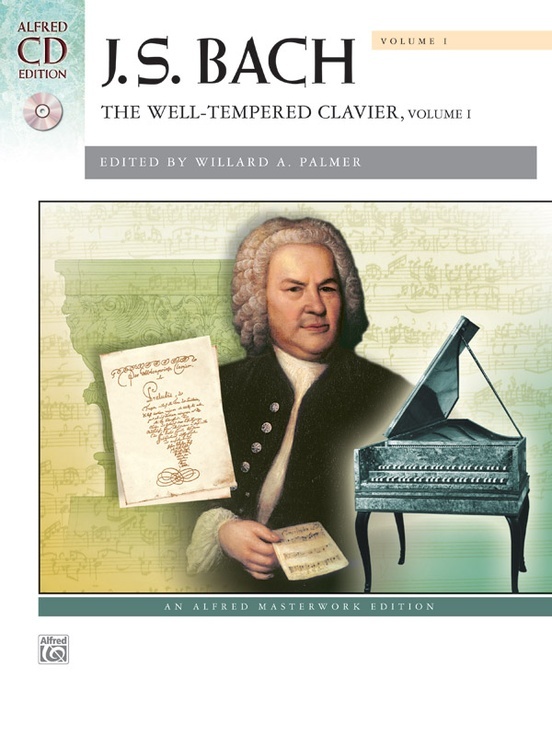 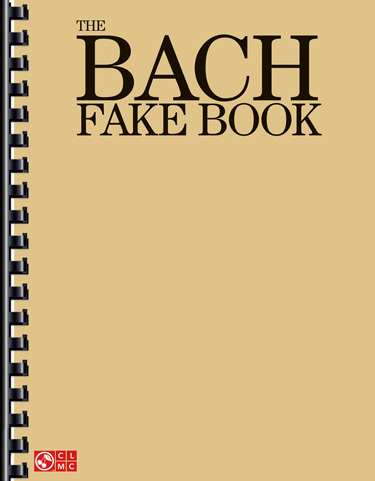 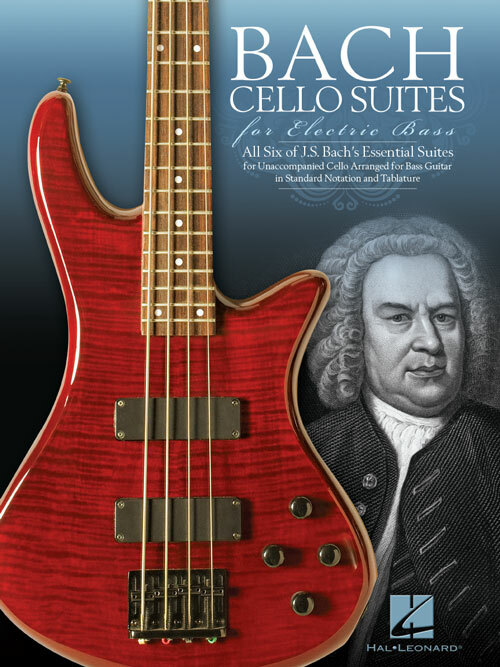 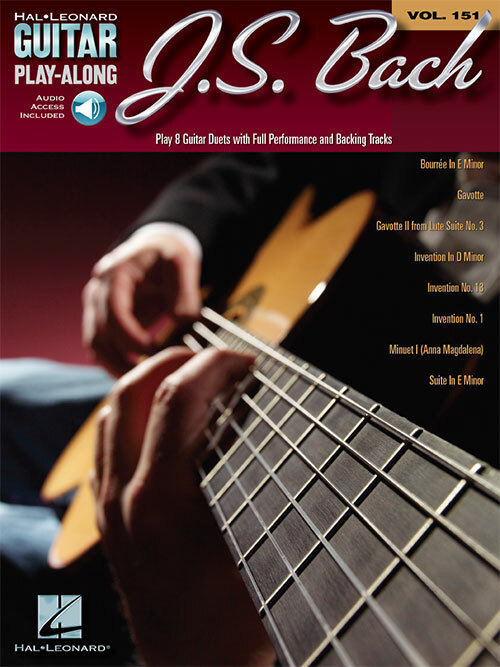 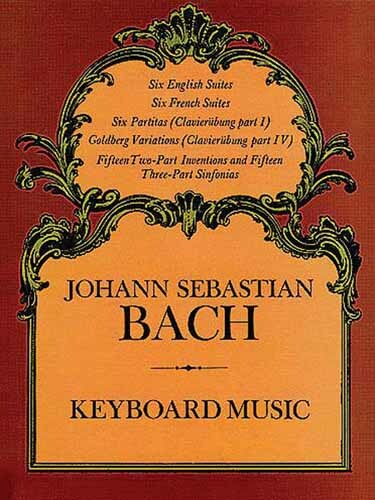 For harpsichord, piano, other keyboard instruments. 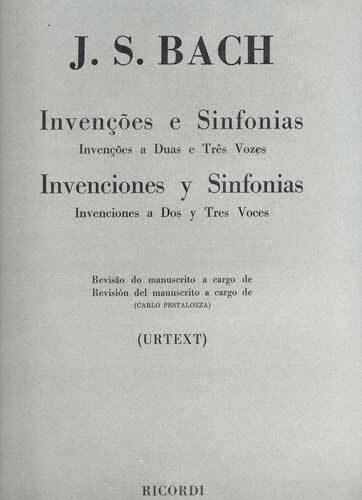 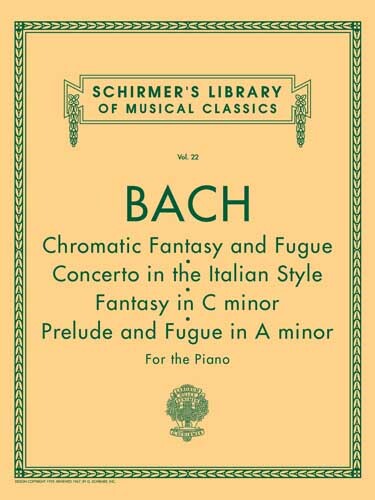 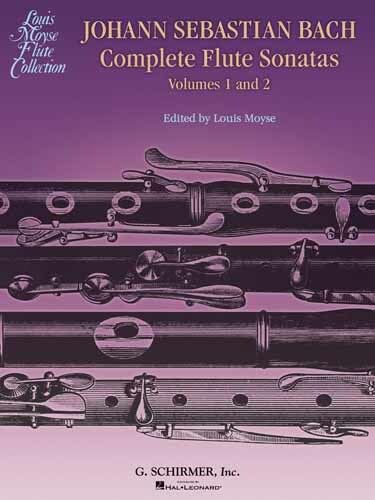 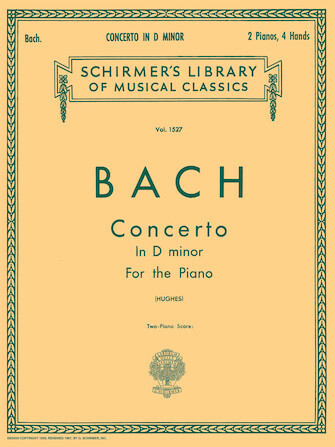 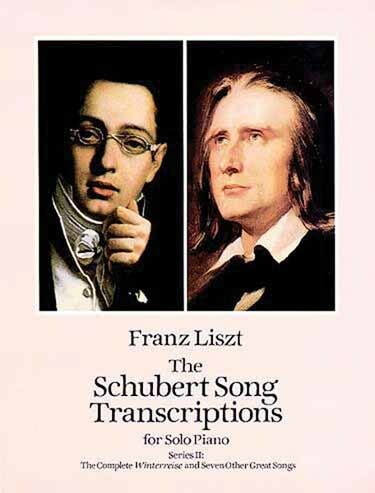 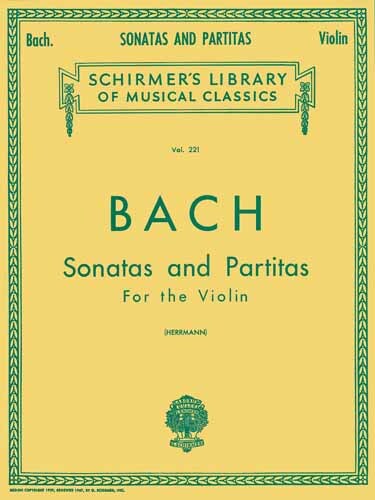 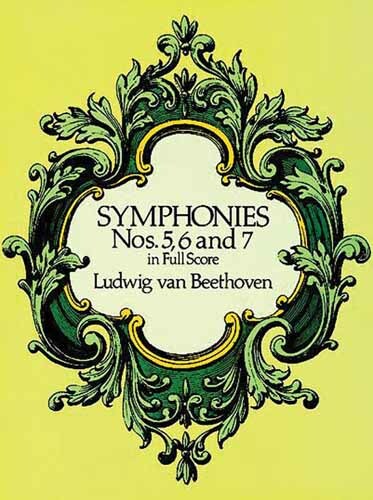 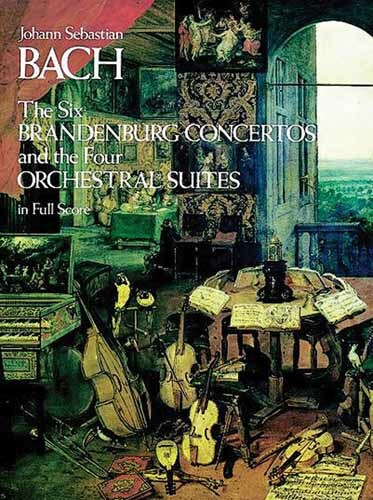 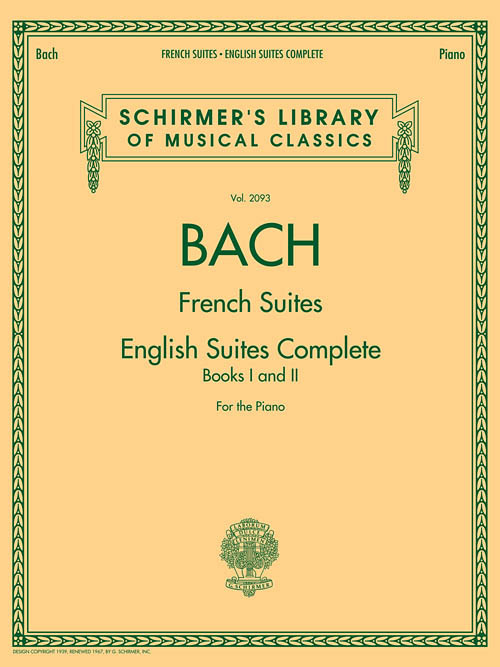 English Suites, French Suites, Six Partitas, Goldberg Variations, Two-Part Inventions, Three-Part Sinfonias.